In the heart of Westlake Villege lies Finney’s Crafthouse and Kitchen. 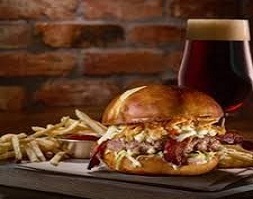 This modern gastropub (a restaurant that combines the atmosphere of a casual pub with the cuisine of a fine restaurant) is locally owned and operated and serves some of the best food and spirits in Ventura County! 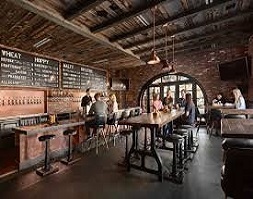 With 30 craft beers on draft, a full bar featuring hand-crafted cocktails, fine California wines, and seven HDTVs for sports viewing, Finney’s has a cozy, inviting atmosphere that will sure to have adults and kids alike leaving with fun memories that will last a lifetime! Come and see for yourself what makes this restaurant so special! 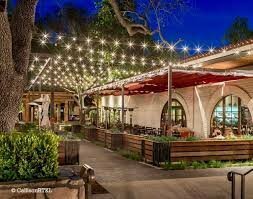 Their Westlake Villege address is 982 S Westlake Blvd #2 Westlake Village, CA 91361 and their Santa Barbara location is at 35 State Street, Suite A Santa Barbara, CA 93101. For more info, click on the heading above to go to their website!